An author and historian as well as a human rights activist and environmentalist with a long term interest in Kenyan South Asian affairs. 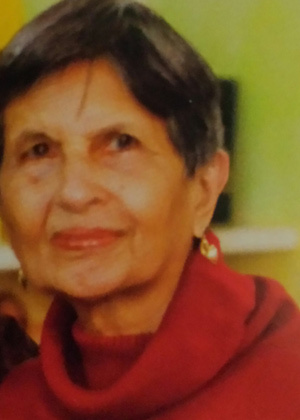 She is the grand-daughter of Alibhai Mulla Jeevanjee known as the father of South Asian politics in Kenya. She is also known for her almost single handed effort in saving Jeevanjee Gardens in Nairobi from land grabbers in 1991 and is a founder member of Friends of Jeevanjee Gardens (ForJ). She was one of the founding members of the Asian African Heritage Trust and a member of the Ufungamano initiative for Constitutional Change in Kenya. A printer and publisher by profession. 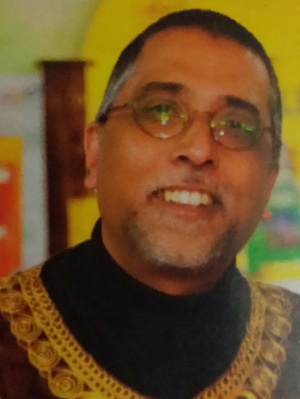 He has been involved in the publishing of South Asian history in Kenya and is the Executive Editor of AwaaZ. He is a co-founder of the Samosa Festival and the Festival director. He was a PR consultant with the Kenya Human Rights Commission on the Mau Mau Reparations Suit filed against the British Government and continues to work around issues of the Mau Mau in Kenya. Zahid has participated in civil society activism since 1992 and is involved in several initiatives within Kenyan Civil Society to further the aims of Human Rights, Good Governance and Accountability in Kenya.